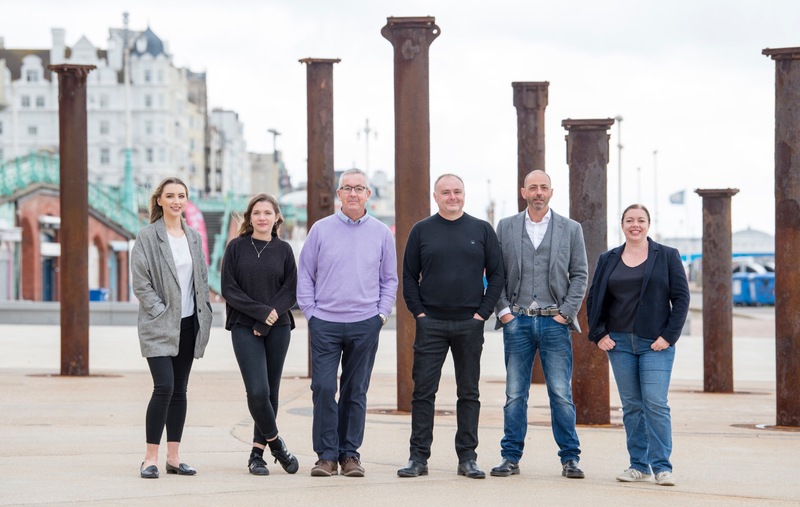 Brighton and Hove Chamber of Commerce and the Living Wage Campaign are celebrating signing up 350 local businesses and organisations to pay employees a living wage. Five years ago Brighton Chamber started the Brighton and Hove Living Wage Campaign to encourage local businesses to pay employees the living wage which is slightly higher than the minimum wage. The campaign aims to make the living wage the norm in the city, with social enterprises, charities and public sector organisations joining the campaign as well as businesses. Apprentices and interns are exempt. The rate is calculated annually by the Centre for Research in Policy funded by the Joseph Rowntree Foundation to be the amount you need to have a decent life. The mandatory minimum wage, now called the National Living Wage, is set by the government. This is currently £7.50 for people aged over 25. It is paid at a slightly lower rate for young people. In October 2011 Councillor Bill Randall headed up a Brighton and Hove Living Wage Commission. Brighton Chamber then agreed to lead the campaign, initially for two years in April 2012. It is still going strong. This week the campaign has signed up the digital start-up SomeoneWho. Asked about morale and employee well-being, he said it was important to recognise that we’re all human beings. Juliet Tzabar, chief executive of the digital agency Plug-in Media, will be speaking at Brighton Chamber’s pop-up breakfast next Thursday (9 November) about her work and why she has chosen to be a living wage employer. Her experience ranges from directing television dramas to producing interactive content. Under her leadership, the company has won four BAFTAs. Tickets for the breakfast are already sold out but it should be possible to follow proceedings on Facebook and Twitter and support the campaign. To read more articles by Roz Scott subscribe to her blog at www.rozscott.com. Can Taco Bell overcome the curse of the Gothic House?